Even if this won't be as significant as the 2014 poll, I figured the poll was worth revisiting. I know that a Bulma release has been discussed a few times in the past, I thought it would be best to include multiple options for her multiple variations. 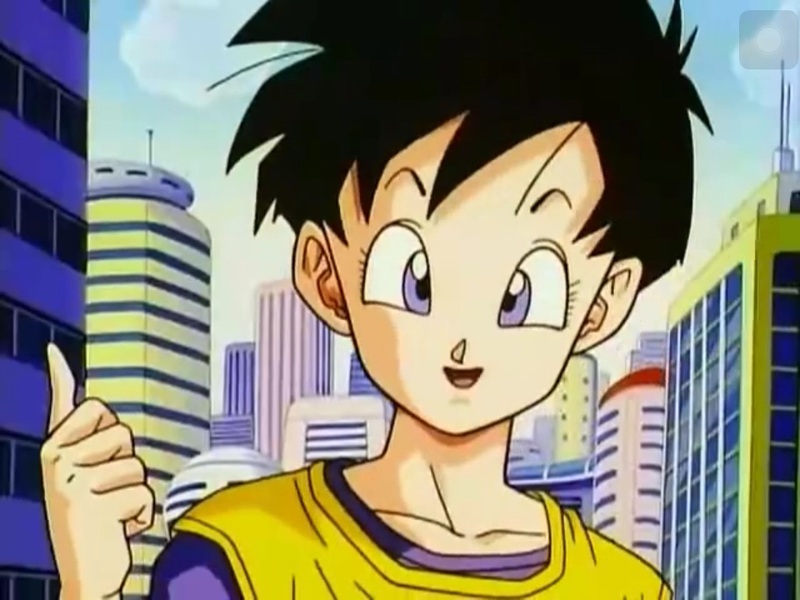 If I could have voted 6 times, I would have had to have voted for a Bulma. But instead, I selected the characters we need to complete Saiyan Saga and Janemba. We all know why I want a Bardock.. but also, I feel like this is a logical and easy release for them. 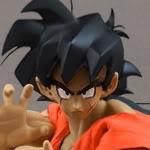 They have plenty of Goku sculpts to use, and Saiyajin armor sculpts, and he is a popular character judging by his release in other lines. 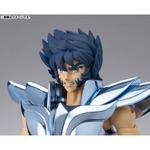 If they do release him, I just hope he comes with enough alternate heads and whatnot. 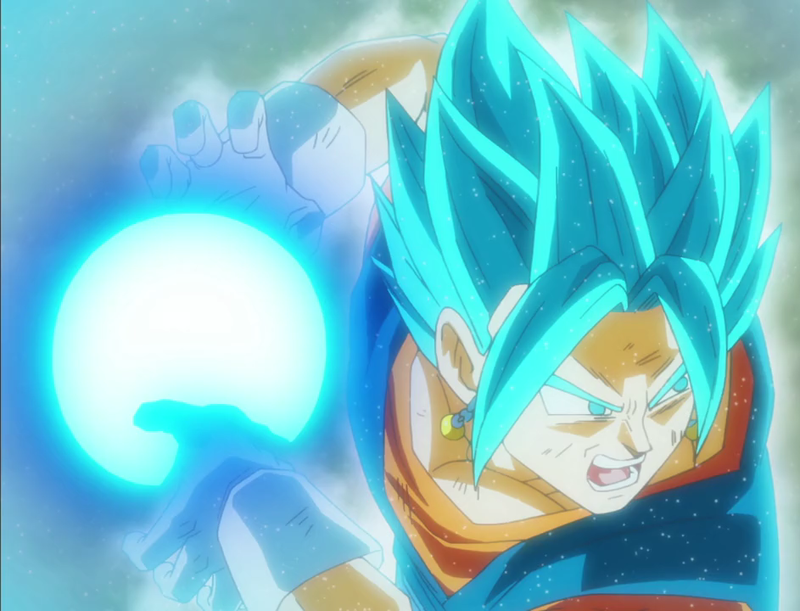 I'm a sucker for this form, so I would love an official one. They've teased a prototype before so just please.. PLEASE. I feel like getting Raditz would be a long-shot but.. I love the Saiyajins and would love to have him. Of all the Buus, I want Kid Buu the most. And, after getting SS3 Goku, I think we all need a Kid Buu for our displays!! Edit: Oh shiit. I didnt see the poll. Scratch that give me Android No 17 and 18 (2.0) ... I missed those releases and never quite brought myself to pay 120+ for each one. 4. 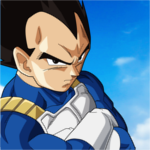 Majin Vegeta, last vegeta needed right? Wow, i'm really surprised Boo isn't top of the list. I guess that explains why he's been delayed for so long. There just isn't the demand. 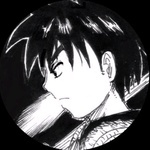 Seems people just want more Saiyans, with Bardock, Goku SSJ4 and Raditz taking the tops spots. 1. RADITZ! - He has tbe best hair of any Saiyan. Bandai showed what it could do with Madara. I think it's the right time for Raditz. 4. Captain Ginyu - We have to get the ball rolling on these guys. 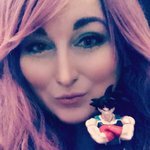 Figures are for posing and The Ginyu Force is all about that! 5. Trunks 2.0 - 2.0 figures are getting better sculpts, but worse paint apps than earlier releases. Still would be thrilled to have a new Trunks, preferably with removable jacket tech we've been seeing lately. Saiyan Saga Krillin - WITH flesh colored eyes. Super Vegeta - My favorite moment of the series when Vegeta really got to shine, and then succumb to his pride. Would almost make a really interesting toy from a visual and engineering standpoint. Also could swap heads with Trunks and Goku. 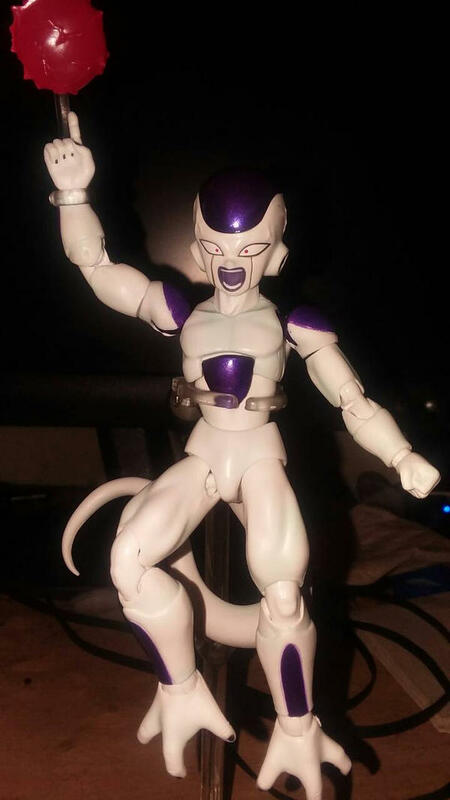 There are loads of figures I want, but most notably I’d love some DBS characters in the form of Hit, Zamasu or any character from the Tournament of Power, but I also missed the releases of some other important characters like Krillin and the Androids, so a 2.0 version of those would be sweet as hell. Honorable mentions: Raditz, Goten & Kid Trunks, Frost, Future Trunks (DBS) and Cabba.